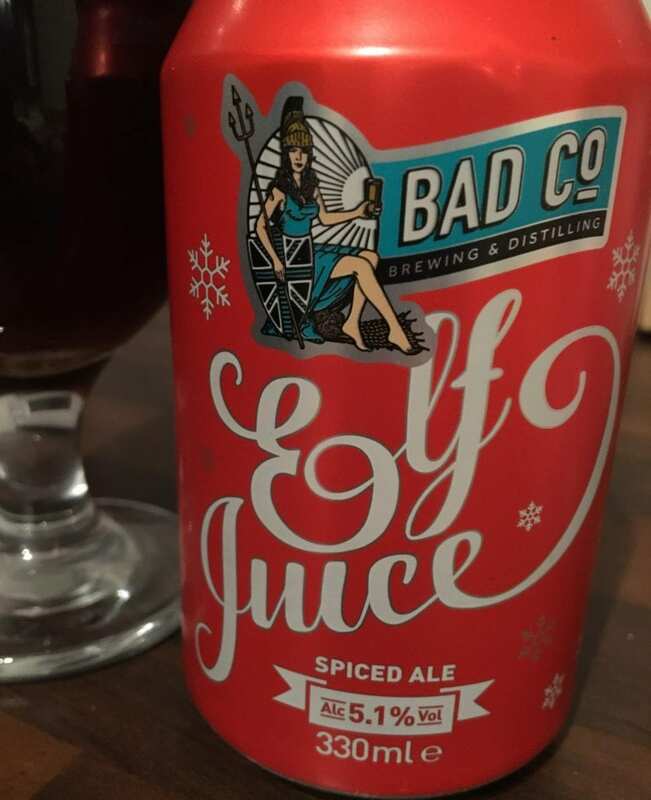 Our last Beer N Biceps episode of the year is a xmas special where we drink Elf Juice by Bad Company and talk about the ways in which you can maintain your weight, prevent weight gain, or even lose weight over the Christmas holiday. This is not something that you need to do, and Todd and I are quite honest about why we’re not going to be following the rules too strictly ourselves. But if you decide that this is the year when you don’t gain weight over the holidays, then this podcast can really help you. This episode is quite a bit shorter than our usual ones, at a brisk 30 minutes. This was for 2 reasons: 1) We had a shorter message to share this episode, and 2) We have decided to try and keep our podcasts a little bit shorter in the future. An hour is a lot of time to perform and to ask our listeners to pay attention for that long is tough! So we have used this xmas special to try out the shorter format. Let us know whether you prefer it this way, or you enjoyed the longer episodes more. We were drinking Elf Juice during this podcast, a beer from the Bad Company Brewery which is situated in North Yorkshire. While looking up this particular brewery (that has been operating for just 3 years) we found that Yorkshire really does seem to be becoming a hotbed for newish quality beers. You’ve got Saltaire Brewery which opened near Bradford in 2005, Black Sheep near Harrogate which was opened in 1992, York Brewery (1996), and Vocation Brewery in Hebdon Bridge, which we reviewed in episode six. While Elf Juice was surprisingly nice, it doesn’t have too much competition in our opinion. Xmas special beers tend to be very overpowering, too high in alcohol, and basically a bit gimmicky (a bit like xmas special podcasts I guess). Elf Juice is guilty of all of these issues, but it seems to work in spite of this. It’s too strong tasting, filled with flavours that you’d find in mulled wine, and it’s a very dark looking beer. But we still enjoyed it a lot. Well that’s about all we are going to talk about in this episode. Have a great Christmas, have a decent New Year, and we’ll see you in 2018 with a brand new training program, a new-look podcast, and a whole host of awesome things planned.